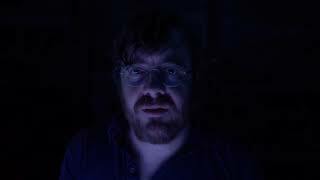 Ubisoft has announced that Transference is out now. 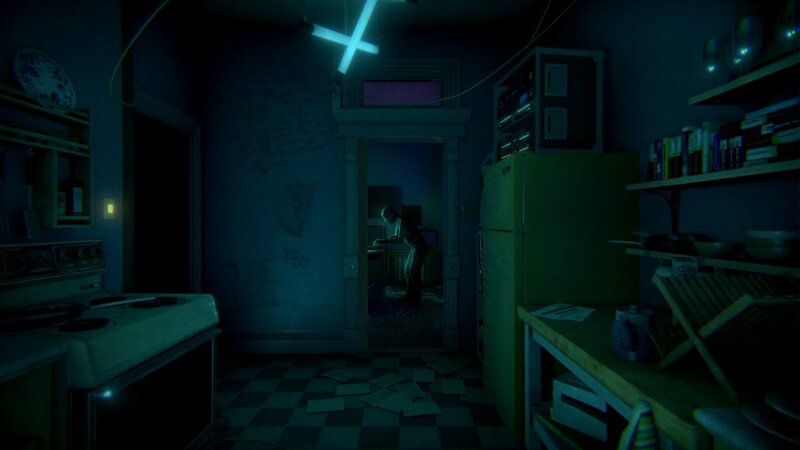 Unfolding in first-person, Transference drops you into haunting, corrupted environments, where you'll delve into the minds of the Hayes family to find clues, solve puzzles, and discover what's holding them captive. 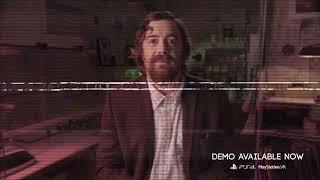 Developed by Ubisoft's FunHouse division in partnership with SpectreVision – a film production company cofounded by Elijah Wood, Daniel Noah, and Josh C. Waller – Transference is playable with or without VR. Transference is available now on PS4, Xbox One, and PC. There are currently 0 members and 185 guests on the website right now. "An engrossing, if somewhat predictable, sci-fi thriller"
Transference is ranked #1009 out of 1434 total reviewed games. It is ranked #84 out of 146 games reviewed in 2018.